It is no secret that Samsung has taken quite a beating on the high-end since last fall’s release of the iPhone 6 and iPhone 6 Plus. According to the latest in the rumor-mill, which comes from the blog Sam Mobile and serial tech leaker @OnLeaks, an unreleased jumbo-sized Galaxy phone is about to increase pressure on Apple’s 5.5-inch iPhone 6 Plus. 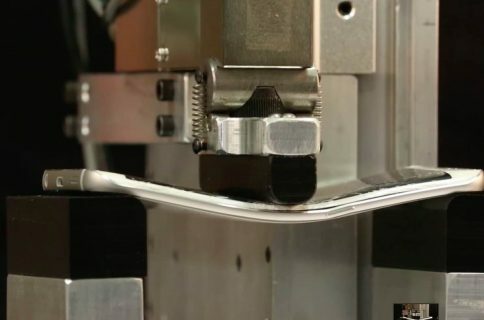 According to a purported render that leaked earlier this morning, the tentatively named ‘Galaxy S6 Edge Plus’ will keep the industrial design largely unchanged but have a screen measuring between 5.5 and 5.7 inches diagonally. It’s hard to tell from the renders as anyone can scale up the official press shots, but the device appears to be both taller and wider than the original S6 Edge, measuring approximately 155mm wide, 76mm tall and 6.85mm deep. If you think the leaked render top of post depicts a regular Galaxy S6 Edge, here’s a better comparison photo, courtesy of Italian website HDBlog.it. Granted, it could very likely have been a poorly done Photoshop job. It will have a 5.7-inch screen, just like the Note 4. 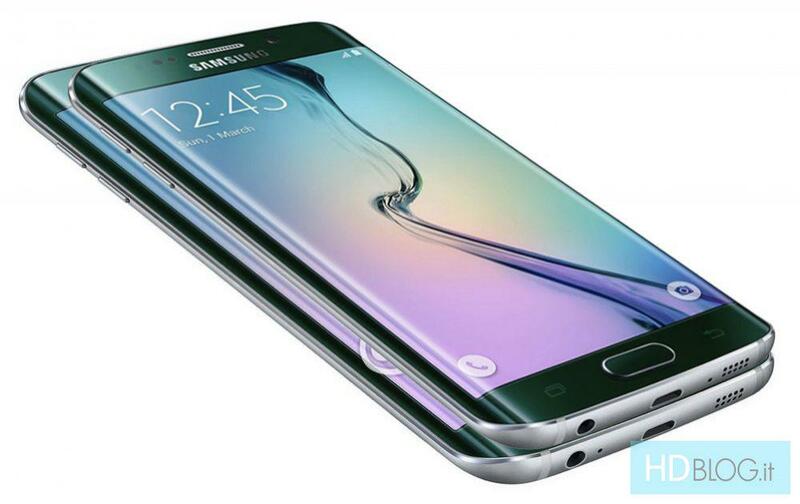 The screen will be curved on both sides, just like the Galaxy S6 Edge. It will come preloaded with Android 5.1.1. The bottom microphone appears to have been swapped to the opposite side. The volume button size has changed and the rocker slightly repositioned. 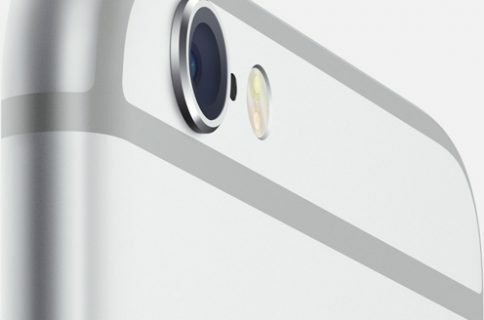 The Home button appears to be smaller. 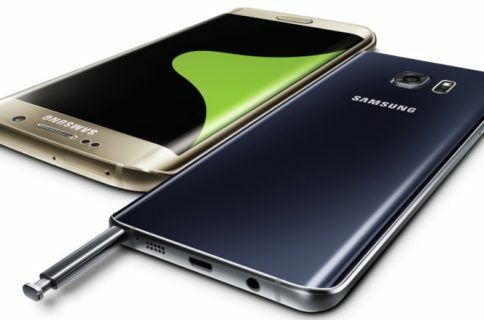 It will fix an issue which causes apps to load slowly and crash on both the Galaxy S6 and Galaxy S6 Edge due to problems with memory management. 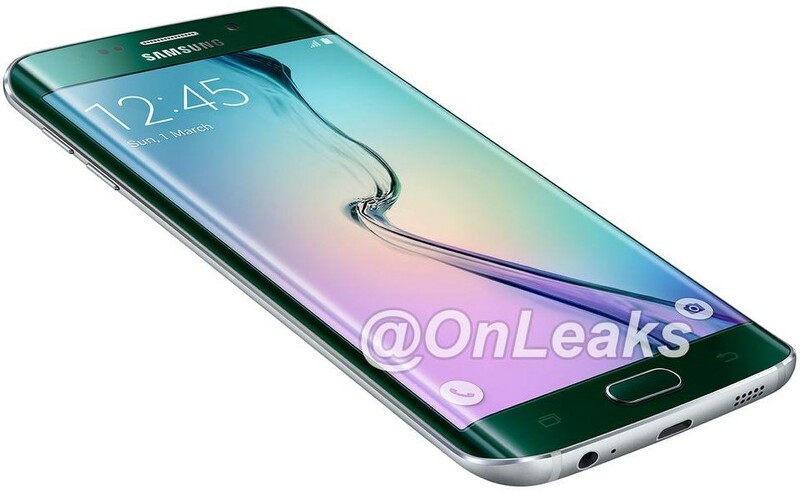 Yes, it will be called the Galaxy S6 Edge Plus. Whether or not the device will be powered by the Samsung Exynos chips that are in the Galaxy S6 and Galaxy S6 Edge, or driven by a six-core Qualcomm processor, is anyone’s guess at this point. What we do know is that Samsung is well-known for producing a seemingly endless stream of various form-factor editions of its smartphones. That being said, and given the latest iPhones totally stole Samsung’s thunder, I’m definitely expecting them to release this device sooner than later and run a new series of Apple-mocking ads boasting about its larger-than-iPhone screen. As for when the South Korean giant might release the rumored handset, we don’t know yet. If I had to make an educated guess, I’d say the annual IFA mobile conference in Berlin, where Samsung typically launches new Notes though some rumors point to a late June debut. IFA 2015 runs September 4—9.